Incubus Back On The Road! 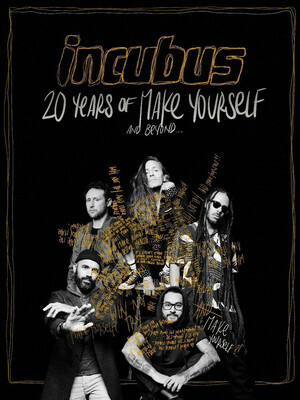 The multi-platinum heavyweight alternative rock band, Incubus, are hitting the road once again, and this time they'll be playing louder and dancing harder! In 2017 Incubus released their eighth studio album, titled 8, and since forming have sold over 23 million albums worldwide. The band first enjoyed mainstream recognition with the release of their 1999 album Make Yourself in 1999. Two years later they became even more successful with the single "Drive" as well as their follow-up album Morning View. Make sure you don't miss out on the experience of an Incubus concert when they come to a city near you. Seen Incubus? Loved it? Hated it? Sound good to you? Share this page on social media and let your friends know about Incubus at The National. Please note: The term The National and/or Incubus as well as all associated graphics, logos, and/or other trademarks, tradenames or copyrights are the property of the The National and/or Incubus and are used herein for factual descriptive purposes only. 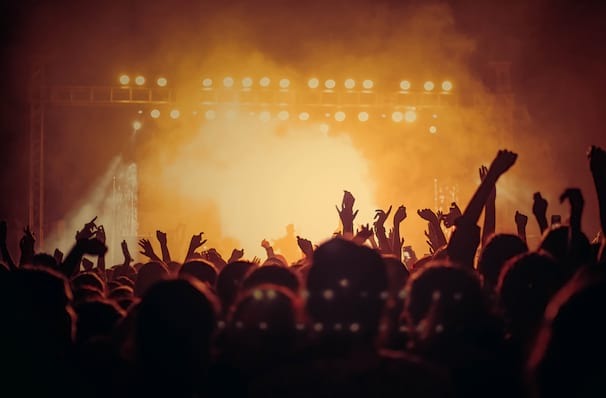 We are in no way associated with or authorized by the The National and/or Incubus and neither that entity nor any of its affiliates have licensed or endorsed us to sell tickets, goods and or services in conjunction with their events.